Basic principles (Party leadership is a given): independence of judicial power (审判权的独立性); neutrality (中立性), procedurality 程序性)， finality(终局性) (all distinguished from “Western style” judicial independence). Calls for establishing a more professional personnel system for judges and a transitional system from the current one. In the spirit of greater openness, the document states that reforms by lower courts are to be reported to the Court before being launched and major reforms need to be reported to the Party central authorities before being launched [apparently to ensure Party leadership to prevent the political authorities from being unpleasantly surprised]. The changes relating to basic court institutions will affect all types of cases, whether they are environmental, intellectual property, or foreign-related ones. The drafting of this document required countless hours of work and negotiations. The real work is ahead, in implementing its principles, and in particular changing patterns of behavior as well as institutional and political culture formed over several decades. 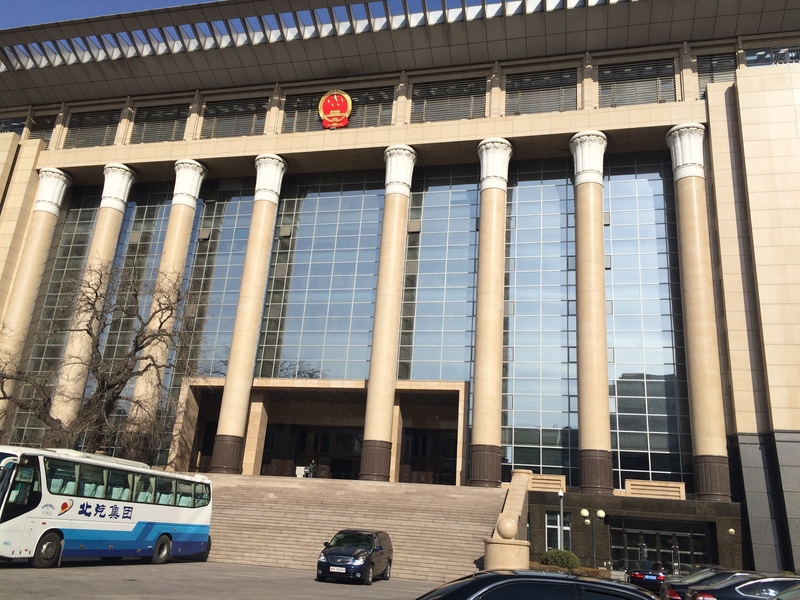 This entry was posted in Communist Party and the Courts, Court Operations, Court Reform.